We asked one of our favorite guest bloggers, Julia Cremin, to share her reflections as a teacher on summer break. We will share the three posts as a "Summer Break" series. 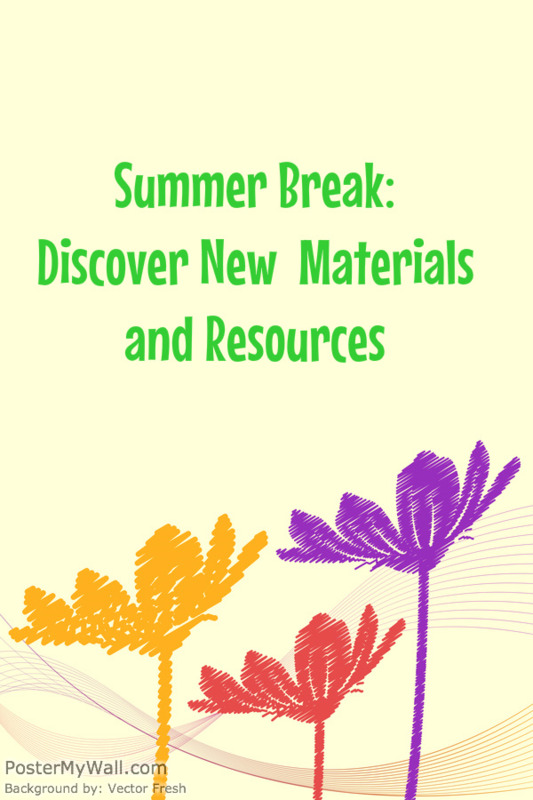 One of my other favorite summer pastimes is finding materials and resources for my classroom. No matter how much I preach about treating the classroom resources with respect, the hands of 6th graders take their toll. It is inevitable that calculators will disappear, rulers will snap, and bins will crack. Each summer I take an inventory of my classroom resources and make a list of what I will need for the following school year. Any literacy teacher will tell you that they are always in search of cheap, used books. As a teacher, I know that if I expect my students to utilize our classroom library, it is my responsibility to make sure the titles are up to date with high interest texts that are aligned to the Common Core Standards for reading literature and informational texts. 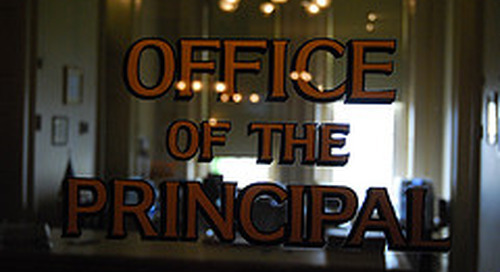 Summer is the perfect time to rearrange your classroom for an optimal learning experience. One of the first things visitors notice about a classroom is the look and feel of the environment. If students walk into a classroom that is cluttered and hard to move around, it can be hard for them to focus; however, if the room has furniture that fits the space well and serves the appropriate purpose, it allows for their minds to concentrate. Use some of your extra time in the summer to find new furniture that will fit properly and provide the storage necessary to keep your classroom looking neat and orderly. A clutter-free classroom allows feng shui energy the space it needs to create good chi. To find out more about feng shui for your classroom, check out this post from Edutopia and these tips from Fusion Designed. Garage sales: In most cities summertime means garage sale season. Here you can find great deals on books, furniture and classroom supplies. Library sales: Many community libraries have regular book sales. To learn about library book sales in your area, visit your library’s website or give them a call. Last year I was fortunate enough to connect with the Outreach Coordinator at one library and was even given early access to the semi-annual book sale, just for being an educator! Craigslist: If I have a specific furniture item in mind, often times I will search on craigslist.com. Here I find great deals on items that are in my area. You may want to arrange for a buddy to accompany you if you are purchasing an item from a residential owner - I typically bring my husband, just to be on the safe side. University SWAP (Surplus With A Purpose): University SWAP is a program run by the Business Services department at the University of Wisconsin-Madison. They offer low prices for furniture and office equipment that the University no longer has a need for. They even have an online auction site where their inventory is constantly updated: . Check to see if a university in your area offers a similar program. These are some good places to begin your search for the materials and resources you need to make your classroom a better learning environment for your students. Do you scour sales for classroom resources in your community? If so, where do you find the best deals?